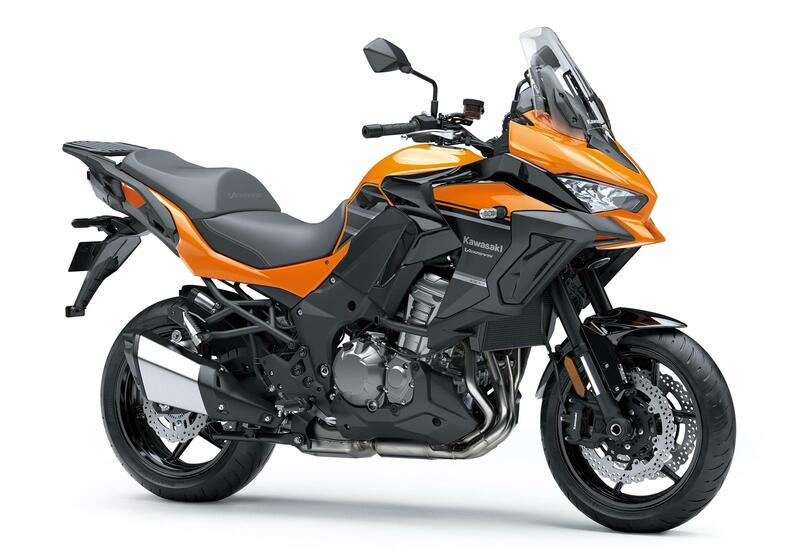 India Kawasaki Motors has announced the commencement of pre-bookings of the all-new 2020 Kawasaki Versys 1000 in the country. The 2020 Kawasaki Versys 1000 was showcased this month at the EICMA 2018 in Milan, Italy. Prospective customers can book the Versys 1000 at Kawasaki dealerships across India for a token of INR 1.50 lakh. Specifications and price details will be revealed at the launch, while deliveries will commence post-April 2019. Pre-bookings are open from 16 November till 31 December. The motorcycle will be produced in limited numbers and bookings will be closed after reaching the target. Versys 1000 is known as any road, any time motorcycle. It also has the most versatile adventure-style for fun sport riding and touring. The locally assembled Versys 1000 certainly gives us the advantage to sell the bike at a very attractive price, but most importantly, we are happy to create more buying opportunities for our highly enthusiastic customers. We had good success with earlier Versys 1000. In recent times, we have received a good number of enquiries from customers, and therefore we again expect good success with the new Versys 1000. 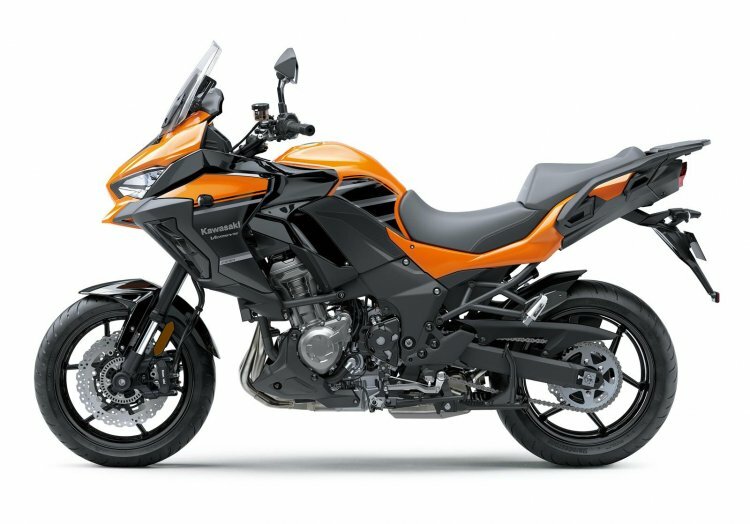 The 2020 Kawasaki Versys 1000 will be available in the standard variant and will be offered in a single candy steel furnace orange colour option. The motorcycle will be locally assembled at the India Kawasaki plant in Pune. The Versys 1000 provides a relaxed, upright riding position along with comfortable seats and a tall windscreen. Powering the Kawasaki Versys 1000 is a 1,043cc, liquid-cooled, in-line four engine that produces 120 bhp of max power and 102 Nm of peak torque. The motor is mated to a six-speed transmission. The engine comes with Electronic Throttle Valves (ETV). The Kawasaki Versys 1000 comes with features like Electronic Cruise Control, Kawasaki Intelligent anti-lock Brake System (KIBS), new instrumentation with a full digital LCD screen, and advanced Kawasaki IMU-equipped rider aids. The motorcycle features Kawasaki Traction Control (KTRC) with three modes. The new Kawasaki Versys 1000 features the Sugomi design philosophy, which is inspired by the Ninja H2. Other features on the Kawasaki Versys 1000 includes twin LED headlamps and an adjustable windscreen. The new Versys 1000 receives the Sugomi design philosophy, with cues borrowed from the Kawasaki Ninja H2. The bike rides on 17-inch alloy wheels that pair with 120/70 ZR-17 front and 180/55 ZR17 rear tyres.